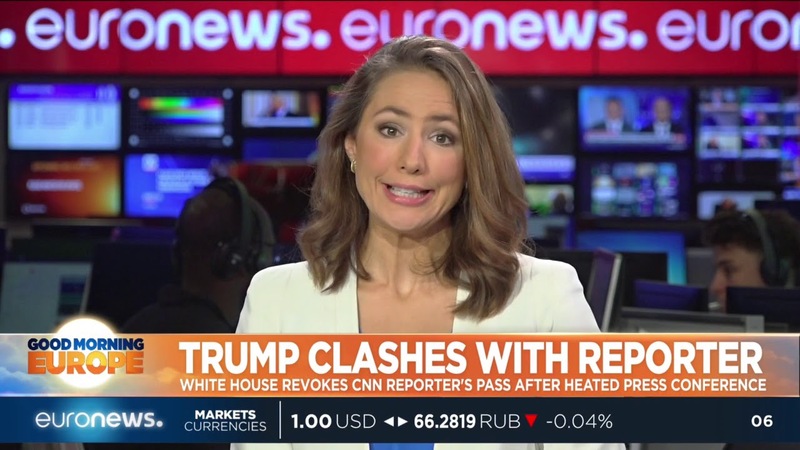 ﻿After Jim Acosta's treatment by Trump, how will the press corps respond? 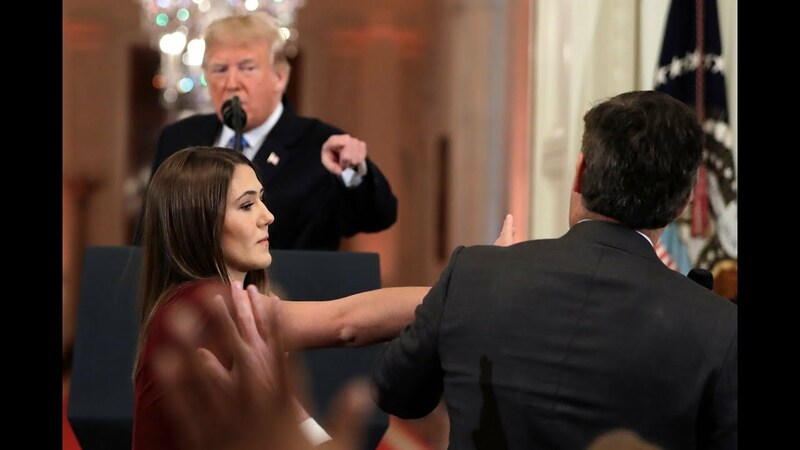 After Jim Acosta's treatment by Trump, how will the press corps respond? 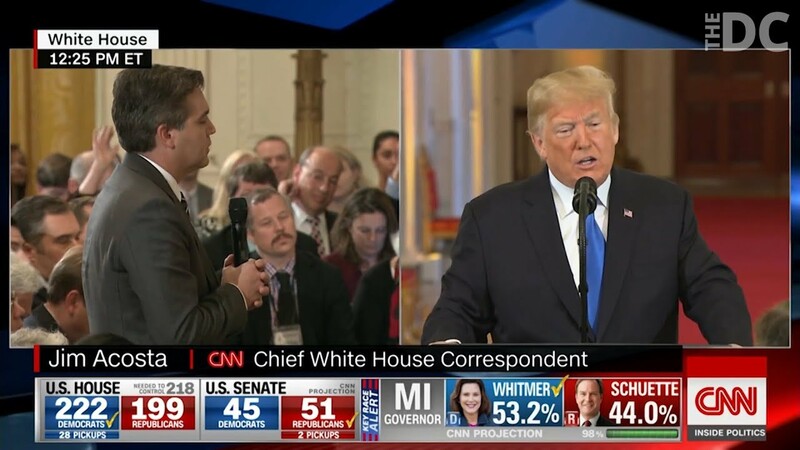 In an op-ed piece published on CNN’s website, Jim Acosta’s treatment by the White House marks the lowest point in the Trump White House's campaign against the press, and it should no longer be indulged. 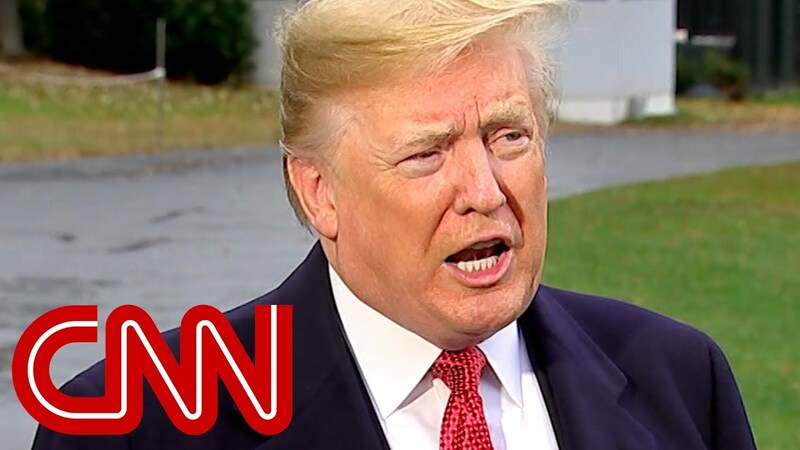 Trump's decision to then revoke Jim Acosta's pass to the White House grounds after pursuing a difficult line of questioning is an outrageous ramping up of his campaign against a questioning, robust, free media. 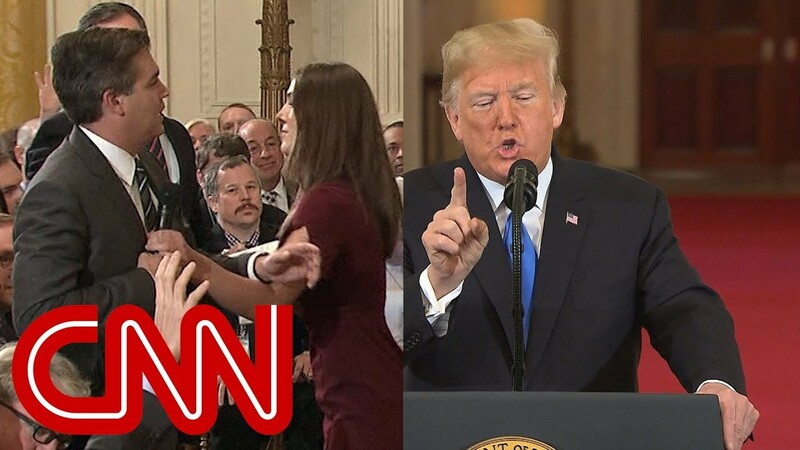 The op-ed draws light to the fact that Jim Acosta now faces the false claim by White House press secretary Sarah Sanders that he "placed his hands" on the female intern who tried to remove the microphone as he tried to ask more questions. 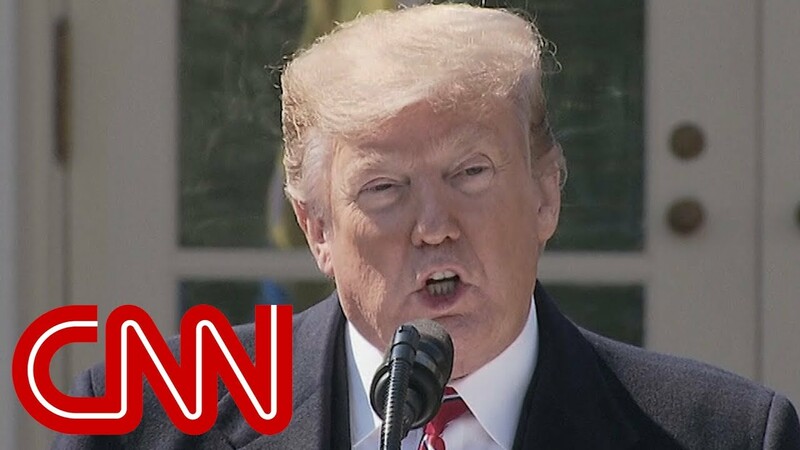 The op-ed finishes by stating just because the President's outburst on Wednesday was in keeping with his portrayal of the media as "enemies of the people" does not mean it should be tolerated. 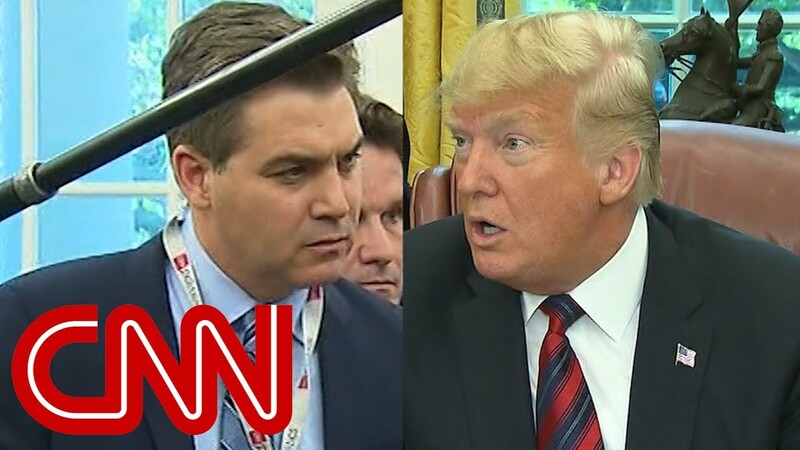 President Trump And Jim Acosta Are Actually Best Friends...Or Are They?